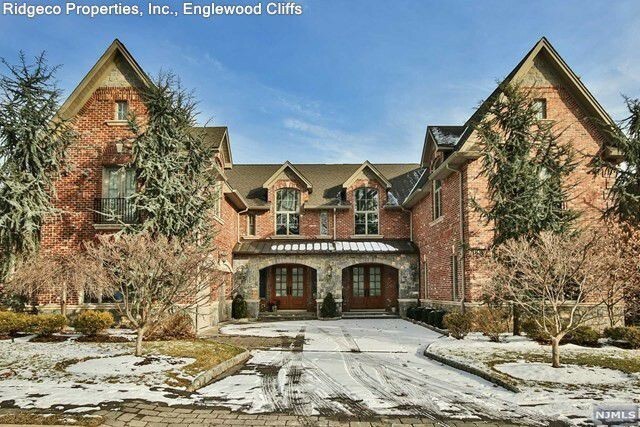 The dancer purchased the high-end home in 2013. Shortly thereafter, he put the property up for lease for $18,000 a month. 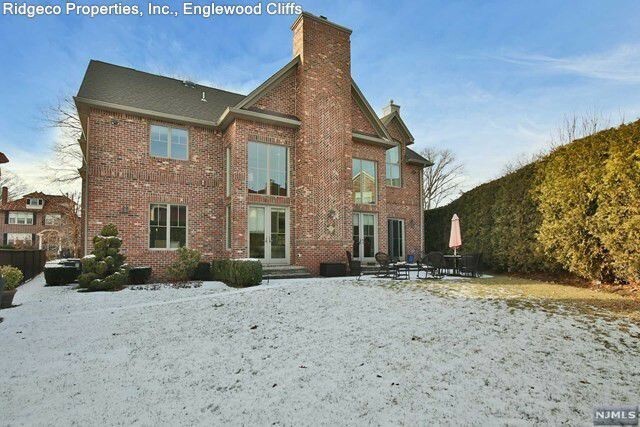 Over a year ago, the former “Dancing With the Stars” cast member listed the home for $2.2 million. The recent price reduction aims to accelerate a sale. Though the 39-year-old with all the right moves is twirling away from his home, he still has roots in Fort Lee. He and his brother, Valentin, also a professional dancer, opened a dance studio there in 2013. They’ve since expanded Dance With Me studios nationwide. Put on your dancing shoes, and let’s take a spin through his Colonial-style home. Located across the Hudson River from Manhattan, the property offers partial river and New York City views. 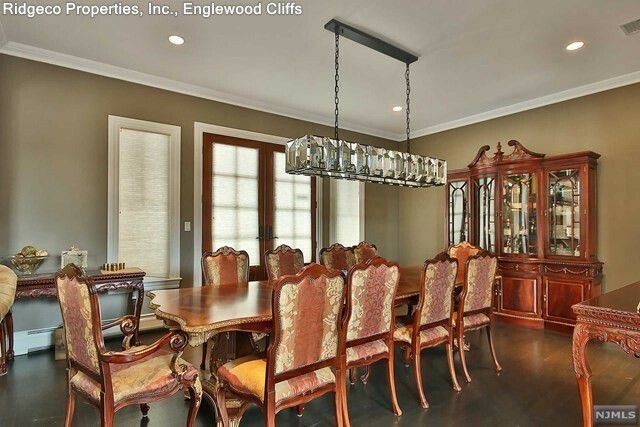 The 5,200-square-foot residence has five bedrooms and 5.5 bathrooms, and features high ceilings throughout. 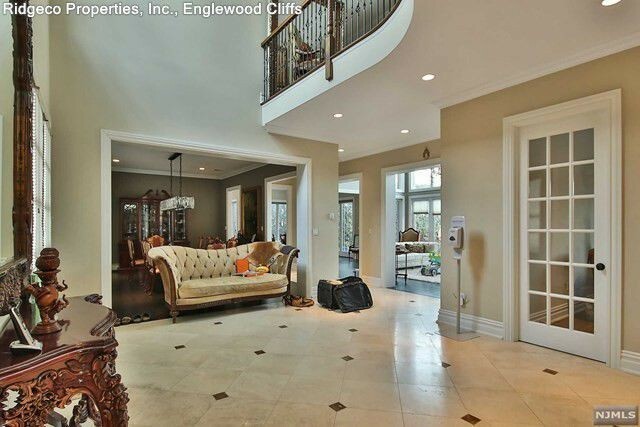 The double-height foyer leads to the well-lit living and dining rooms. 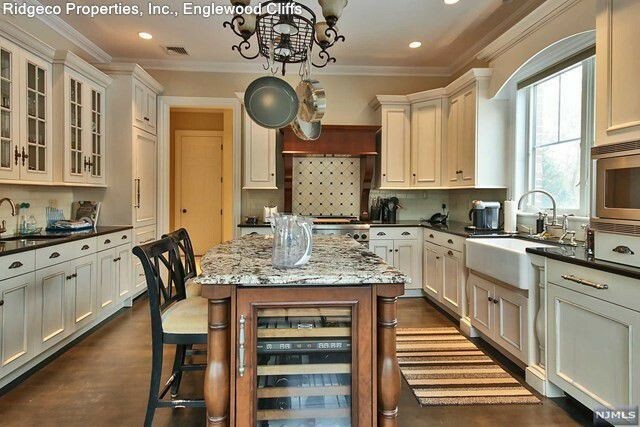 The eat-in kitchen with granite counters includes a center island with seating and sits adjacent to a breakfast nook. French doors open to the spacious backyard and outdoor dining area. 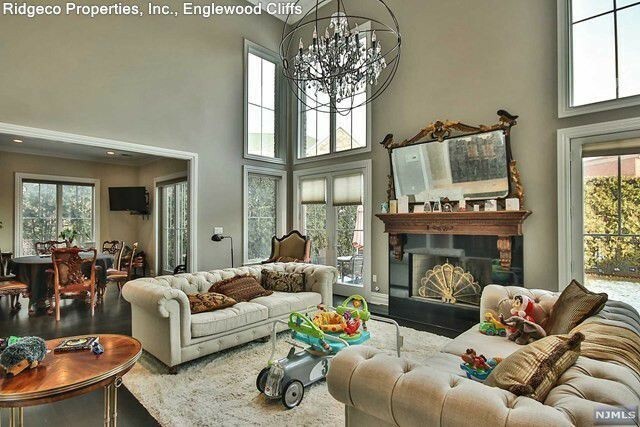 Elsewhere, a family room displays a collection of “DWTS” trophies on a fireplace mantel. 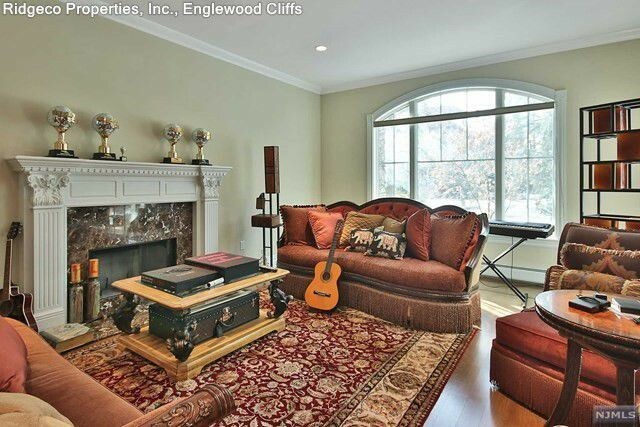 The large finished basement offers plenty of options for a bonus space—perhaps a dance floor? And don’t worry about cold feet. Radiant floor heating warms the kitchen and marble bathrooms. 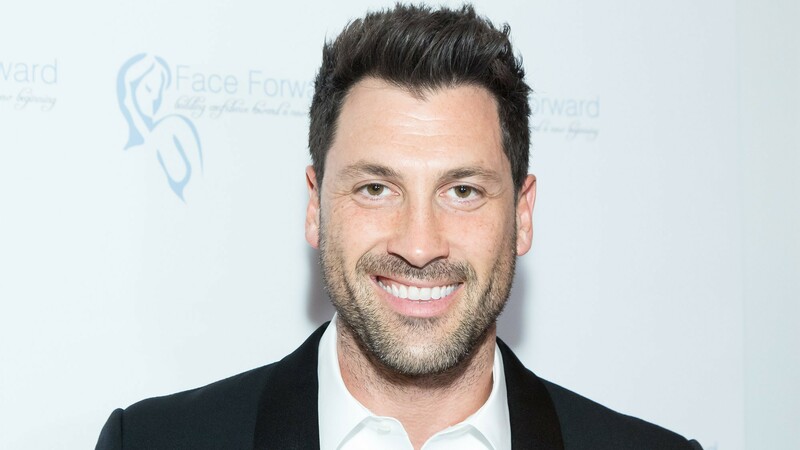 A fan favorite, the Ukrainian-born Chmerkovskiy appeared on the ABC dancing competition for 15 seasons, earning two runner-up and two third-place finishes. He won the competition in 2014 when paired with Olympic ice dancer Meryl Davis. William Broderick with Ridgeco Properties holds the listing.